B06/101. 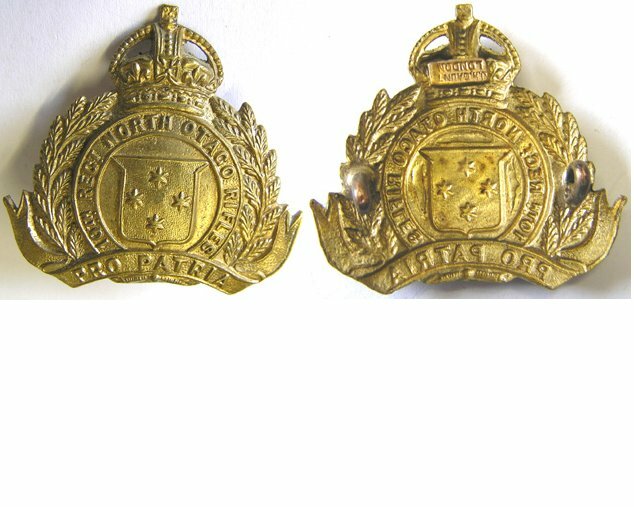 10th (NORTH OTAGO RIFLES) REGt. 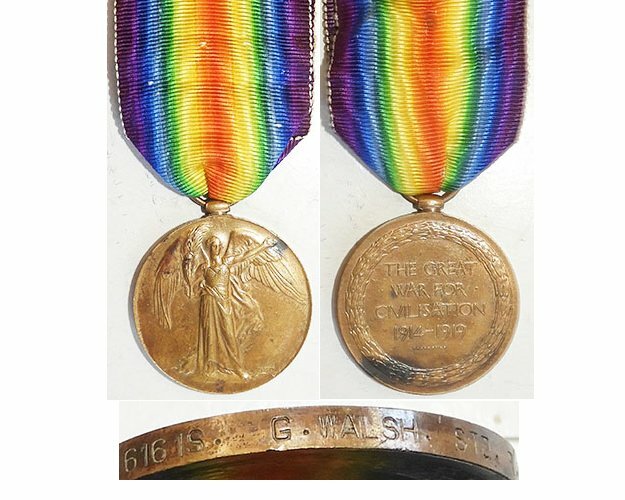 brass cap/collar badge | Military Memorabilia Ltd.
Slider or two lugs reverse.